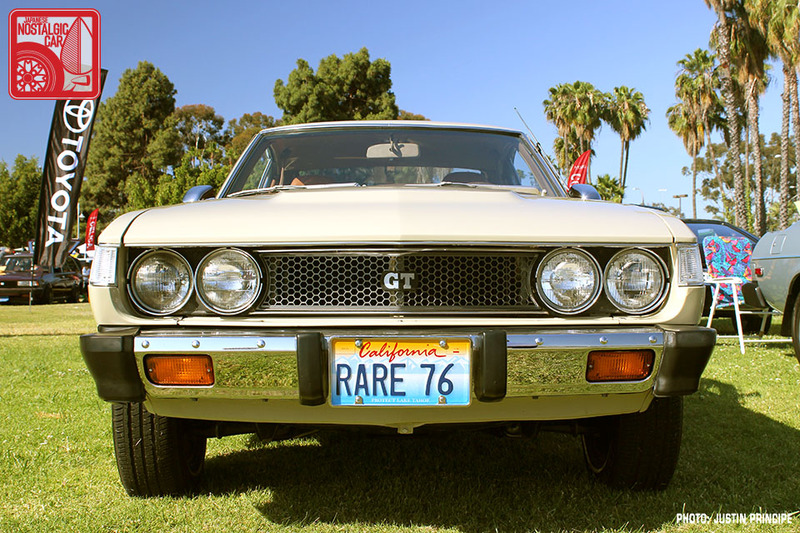 For our final installment of Toyotafest coverage, we bring you the museum-worthy cars that put meaning to the word classic. Whether its racing provenance, rarity, pop culture status or just a stupendously fantastic specimen, these are the cars that are should be exhibited and preserved as inspiration for posterity. 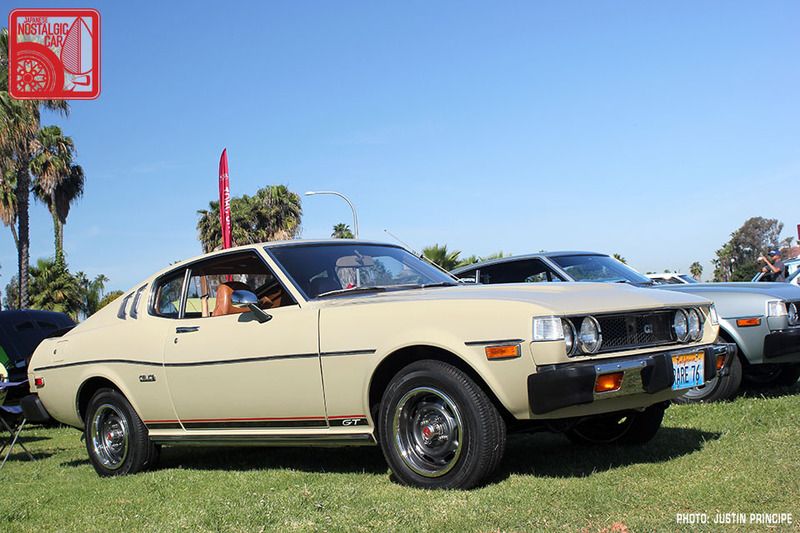 First up was a new addition never shown at Toyotafest before, Russ Capulong’s gorgeous 1974 Corolla SR-5. With original paint, factory steelies and just 27,600 miles on the odometer, it’s truly one of a kind. This was basically the top grade USDM Corolla back then, complete with rare 5-speed transmission and metal bolt-on flares from the factory. 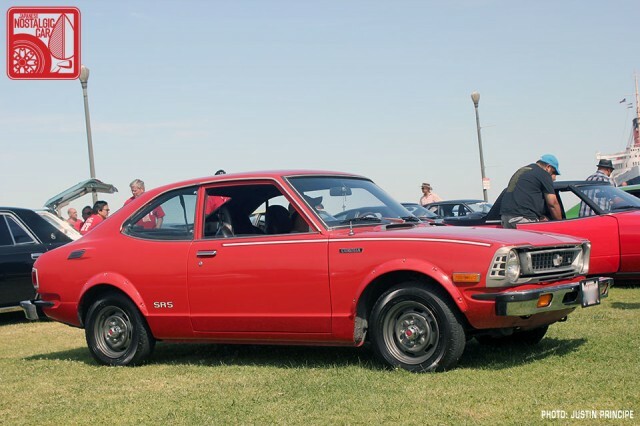 Because it’s the same as the legendary TE27 Corolla Levin, minus the 2T-G engine and RHD, most examples in the US have been heavily modified. Many have even been restomodded to astounding, period correct condition, but you know what they say — it’s only original once. 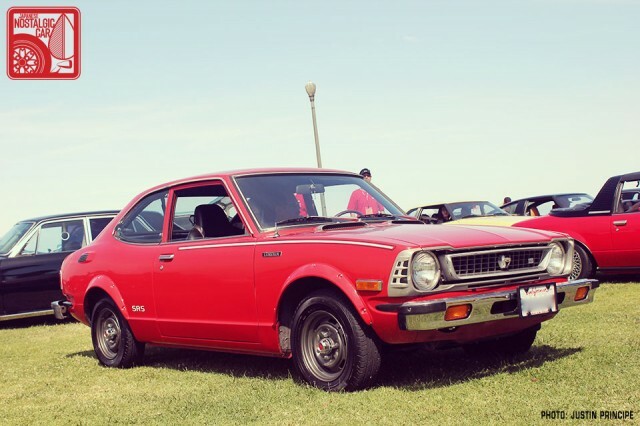 With the recent sale of a pedestrian TE21 Corolla with 19,000 miles and automatic transmission for $13,100, it’s clear the value of unmolested old Corollas is rising quickly. We would keep this car exactly as is, USDM bumpers, 2T-C and all, as it’s likely one of the last of its kind. The Toyota USA museum doesn’t even have one in its collection. 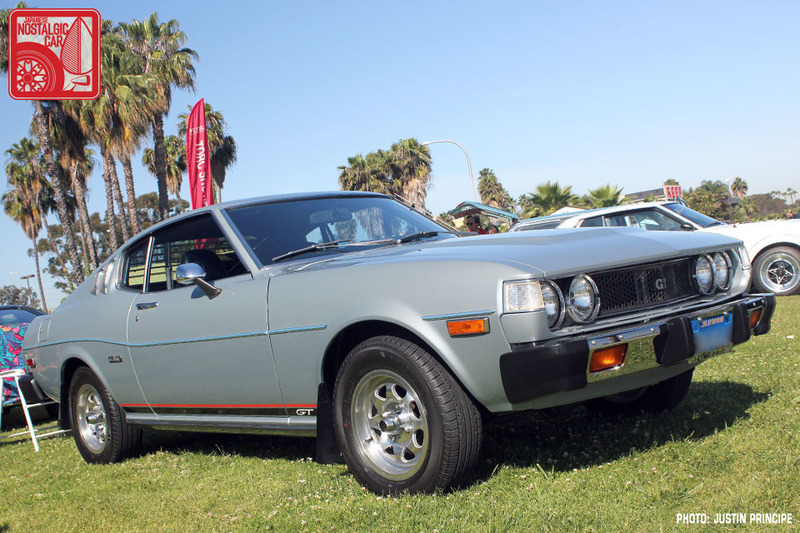 In Japan the Celica coupe is generally the preferred body style, but in the States it’s clearly the Liftback that’s drawn the eye of the preservationist. 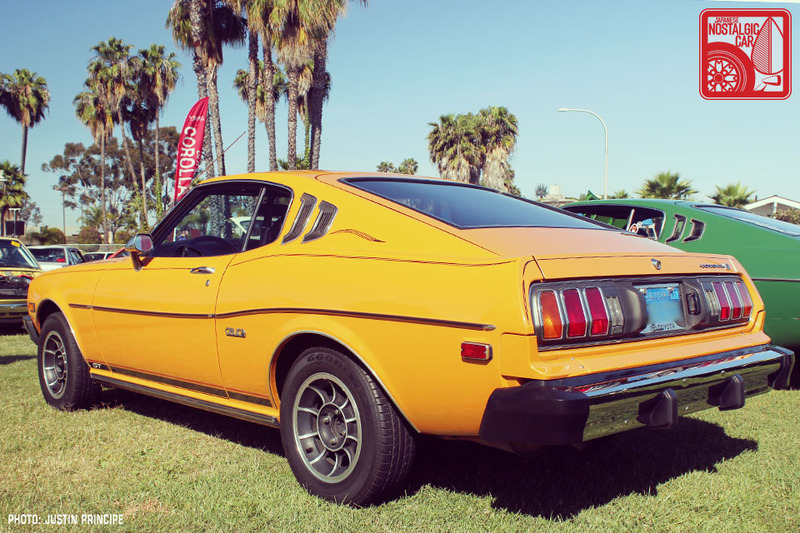 Perhaps its Mustang-esque styling spoke more to American consumers, particularly those in the muscle car world who know how to properly conserve a classic car. In any case, we must give props to Mike Malinick’s for his ’77, Joseph Trentacosta for his silver ’76 and Neil Swartz for his 55,000-mile cream ’76. Incidentally, Joseph and Neil took first and second place in the Best Celica categories. In the sport coupes installment we noted the rise of tastefully modified SW20 Toyota MR2s, with 90s-era parts emblematic of Japan’s tuner Renaissance. Here, then, are two bone stock MR2 Turbos owned by Chad Vyse (white) and Peter Wurr (red) that prove the value of S-Dubs is on the rise. Both are turbochaged 1993s, the first year for the mid-model refresh that added horsepower, beefier axles and a slew of refinements throughout. 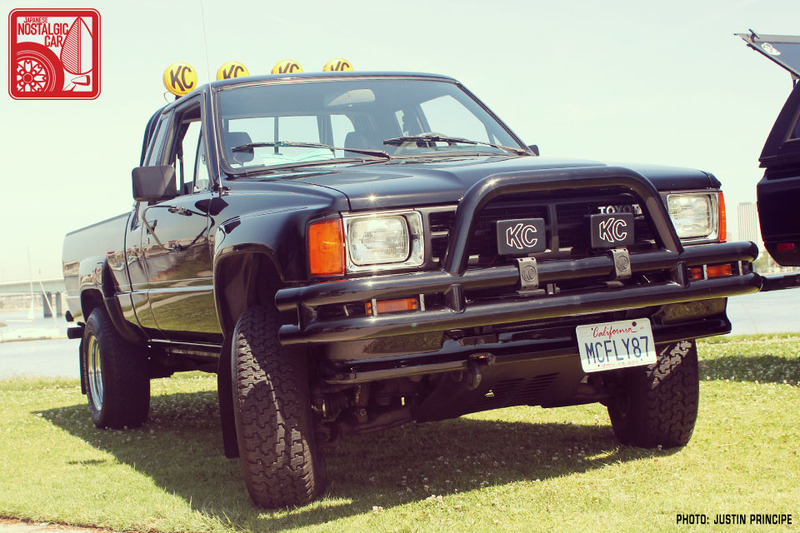 Though not original, Jack Russo’s 1987 Toyota SR5 XtraCab will likely draw any crowd to a museum because it’s a replica of Marty McFly’s dream truck from Back to the Future. 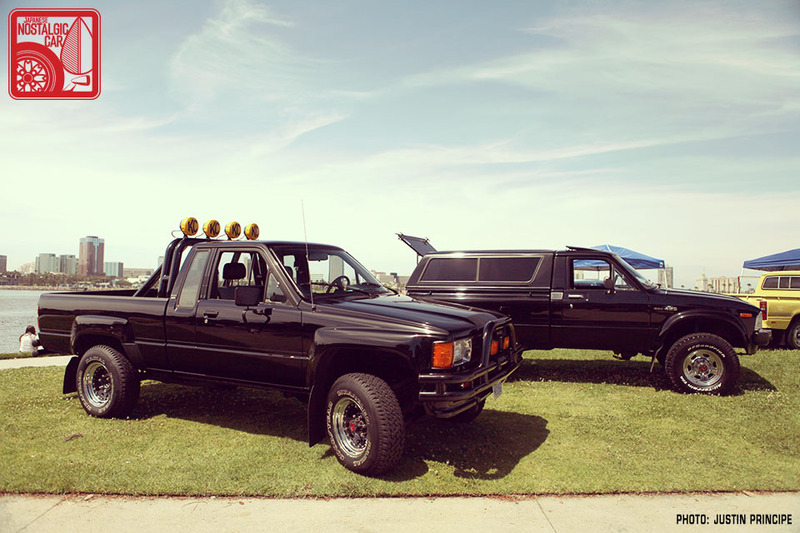 There are actually competing restorations of the BTTF Toyota happening right now, with an outfit called Time Machine Restorations doing the original truck from BTTF II. 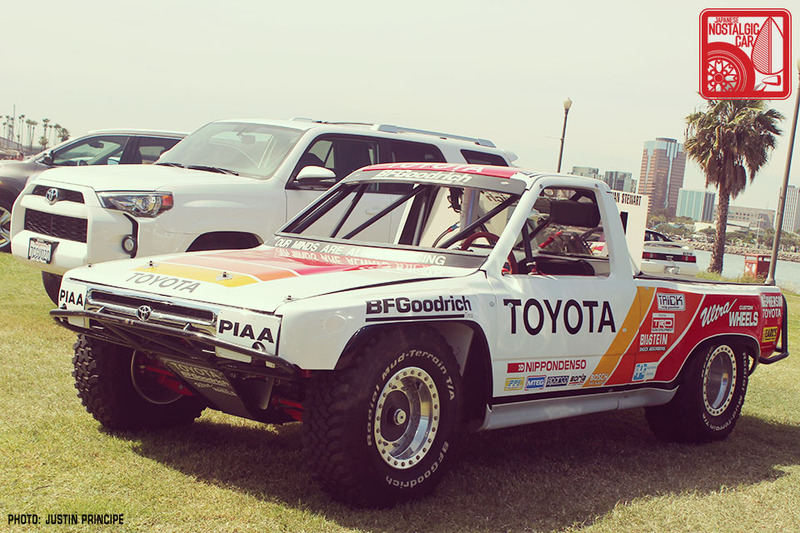 It just goes to show the power of film, and regardless of whether this is the truck or not, Jack did an amazing job that garnered him the Best Hilux/Truck award. 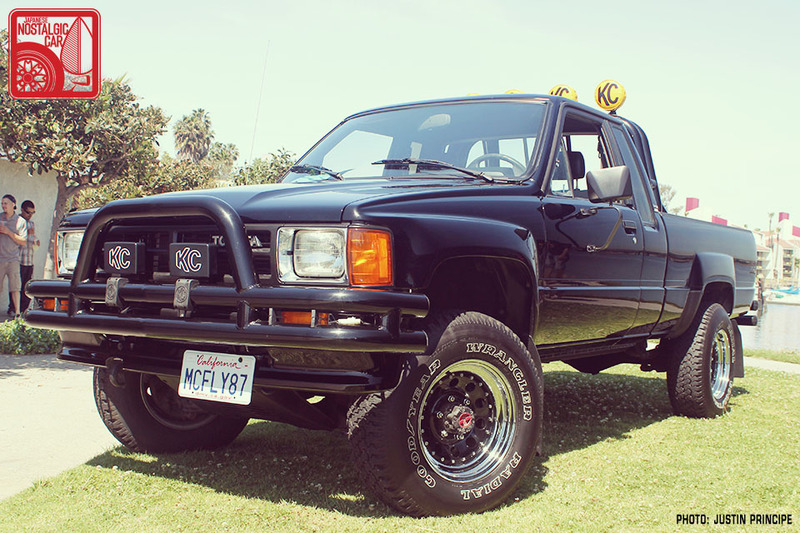 The best truck that was not a movie icon is Carlos Hernandez Jr.’s 1983 RN50 Hilux, an original SR5 4×4 complete with matching camper shell and carpet kit. 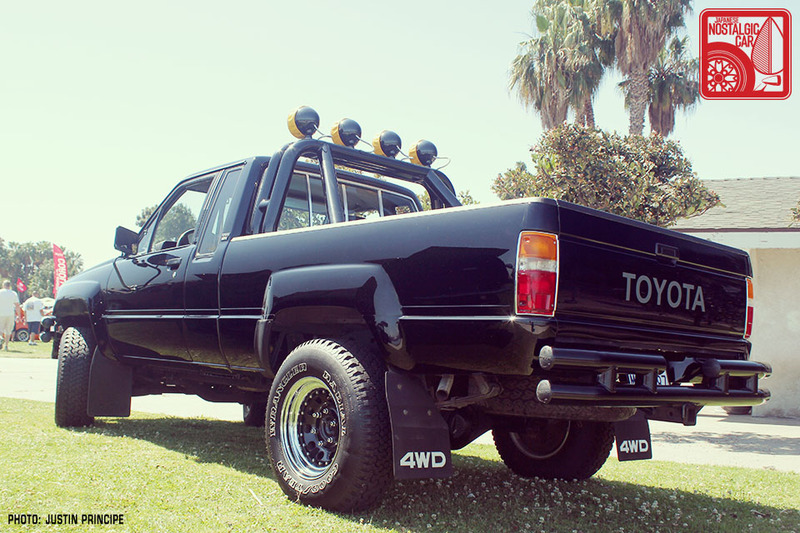 Because of their solid front axles, these trucks are highly sought after by off roaders and their parts cannibalized. Their intended usage didn’t exactly lend itself to preservation either, so it’s great to see such a beautiful example. This was one of our favorites of the show. 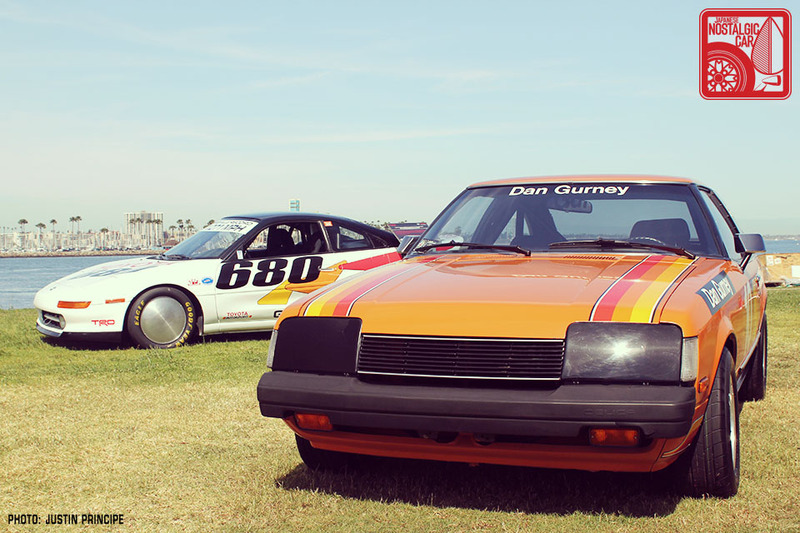 Speaking of movie cars, Miguel Rodriguez showed up with a terrific replica of the Initial D hachiroku. What’s even more impressive is that this car started out as a 1984 SR5, to which Miguel added a proper 4A-GE, JDM front and rear bumpers, 15×7 Wats and panda paint job by PJ Bonifacio. There’s no sense in gutting a GT-S for a project like this, so we tip our hats to Miguel for taking an otherwise unloved chassis and making it cool. 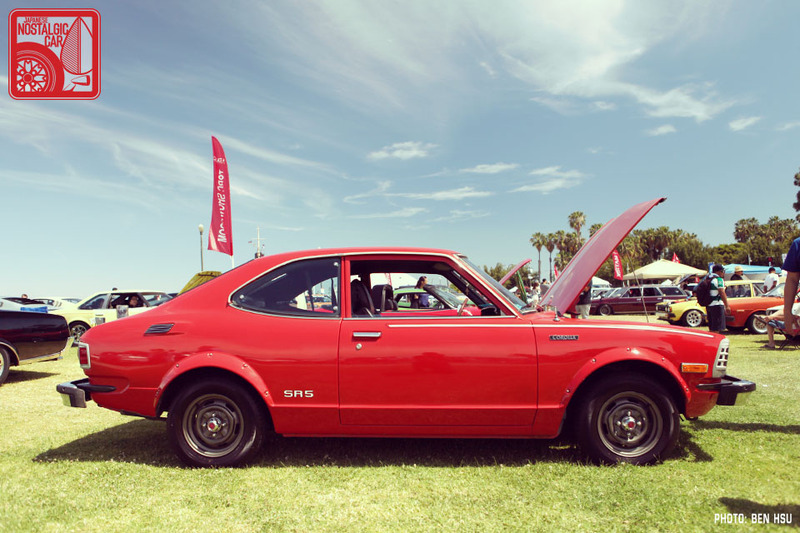 As museum cars go, Toyota USA has a huge collection of classics and not-so-old Toyota, Lexus and Scion vehicles. 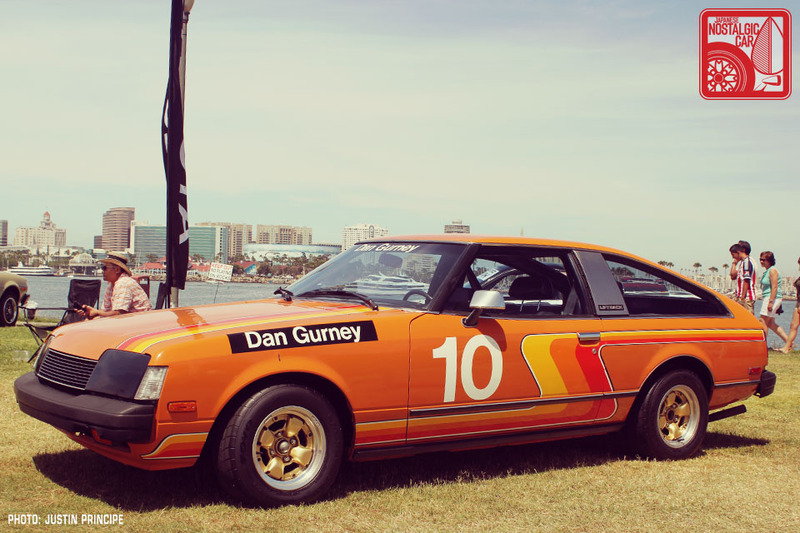 This year, museum chose to bring out a selection of motorsports cars, including Dan Gurney‘s Toyota Pro/Celebrity Celica, Ivan “Ironman” Stewart‘s Baja truck, the Lexus CCS-R, and a land speed record Toyota MR2 Turbo. 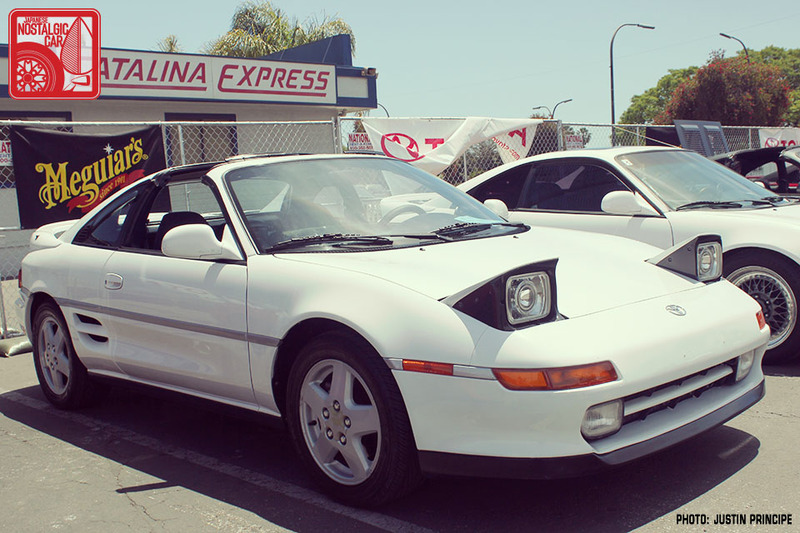 A little more on the MR2. It has less than 3,000 miles on it, but in that distance it broke the record for the 2.0 production turbo class at the Bonneville Salt Flats. 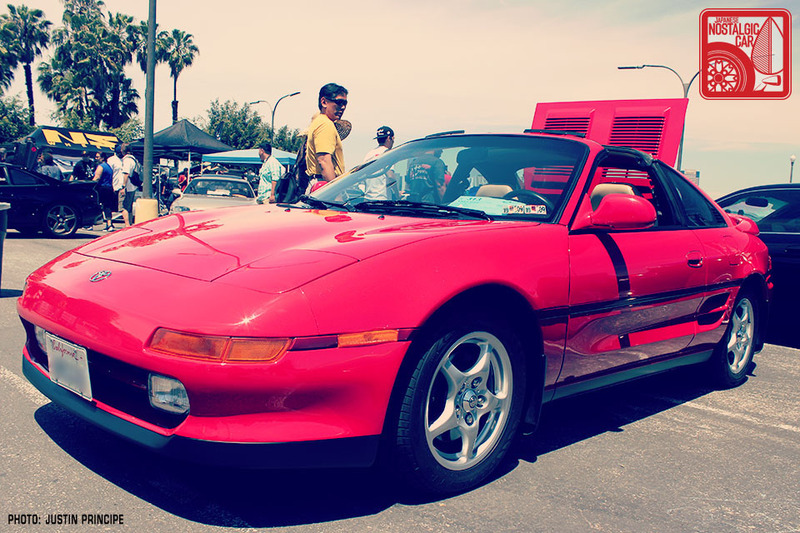 In fact, the little MR2 was the first production car in that class to break the 200mph barrier and put a top speed of 211.071 mph in the books. But before it donned its Mooneyes Moon Disc hubcaps tore across that lakebed, it won four Firehawk Endurance Championship races in 1991. If there was ever a Toyotafest that marked the resurgence of the SW20, this was it. 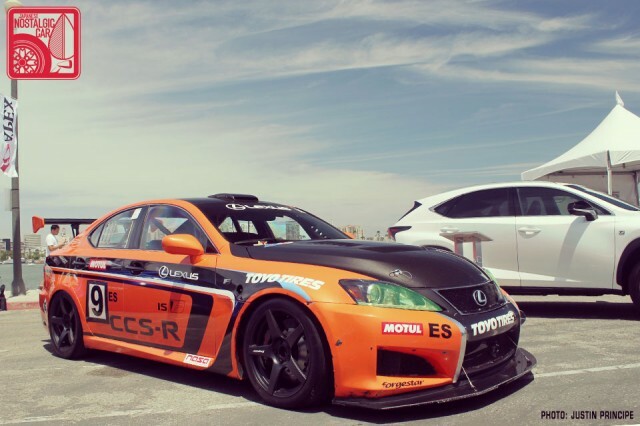 For Lexus fans, Toyota showcased the Lexus CCS-R, which made waves last year by competing in a wide variety of motorsports venues like the 25 Hours of Thunderhill and the Pikes Peak International Hill Climb. It looked like a balls-out race-prepped IS F, but the real secret was that the whole time Lexus was using it as a prototype for the upcoming and highly anticipated RC F super coupe. Spy photographers clamoring for a shot of the RC F didn’t realize that its 460-plus V8 was hiding under their noses all along in a test mule disguised as a race car! 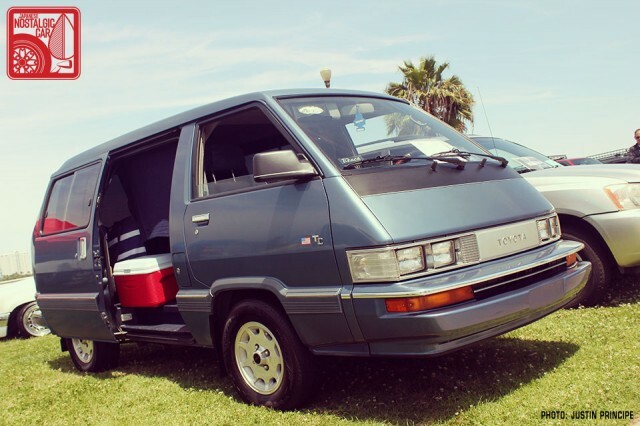 Another workhorse that few ever thought to cherish was the Toyota Van. Thomas St. George’s 1986 TC220 is about as clean as you can find and the only bread box at the show. 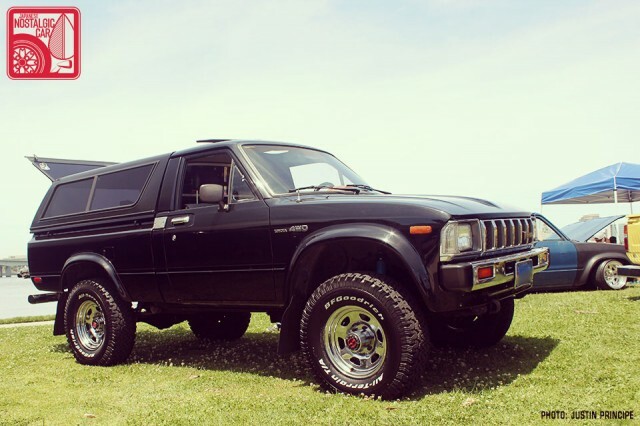 Marcelo Montoya took home the best Land Cruiser award for his 1993 FJ80. 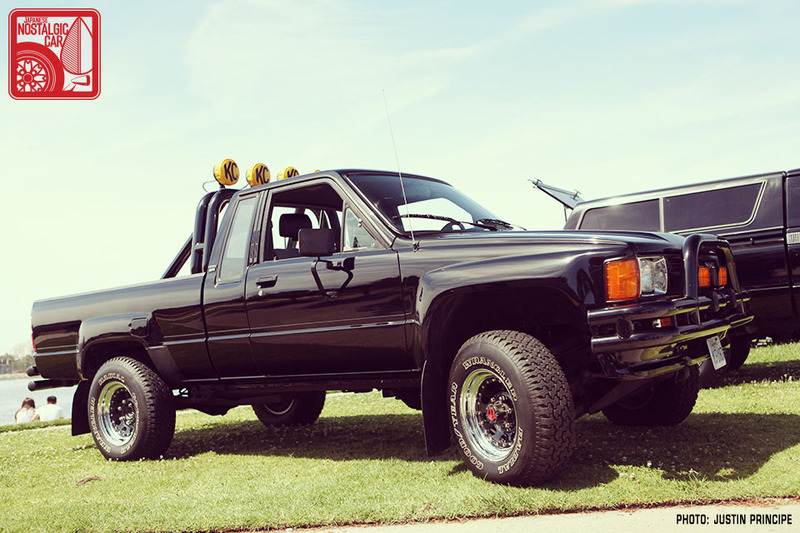 Except for the modern Tacoma rims it’s all original and is always garaged. With old Cruisers fetching record prices and getting plenty of love on the auction circuits, it was good to see less popular generations get some recognition. 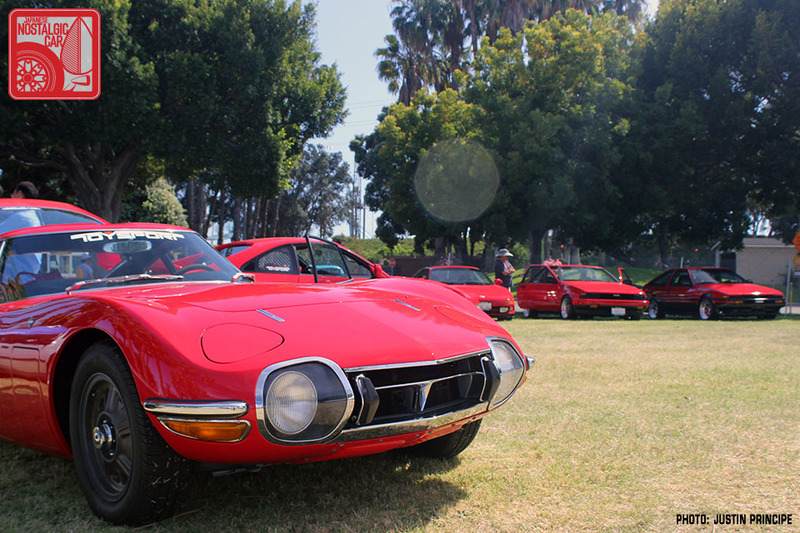 No discussion of museum-worthy Toyotas would be complete without mention of Japan’s first and last supercars, the 1967 2000GT and the Lexus LFA. 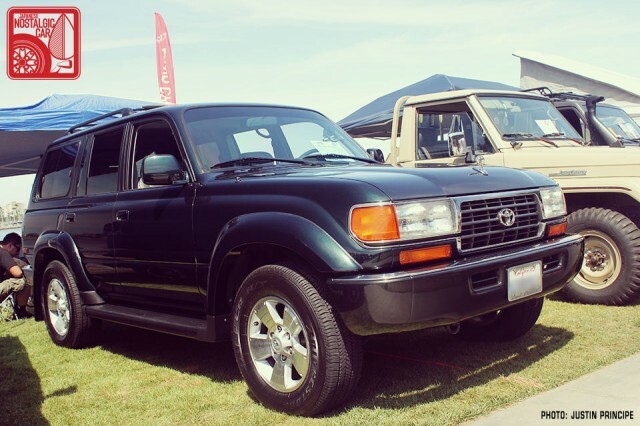 Both occupy the “unattainable” end of the price spectrum, were built in numbers in the three-digit range, and are almost impossible to see together anywhere other than Toyotafest. 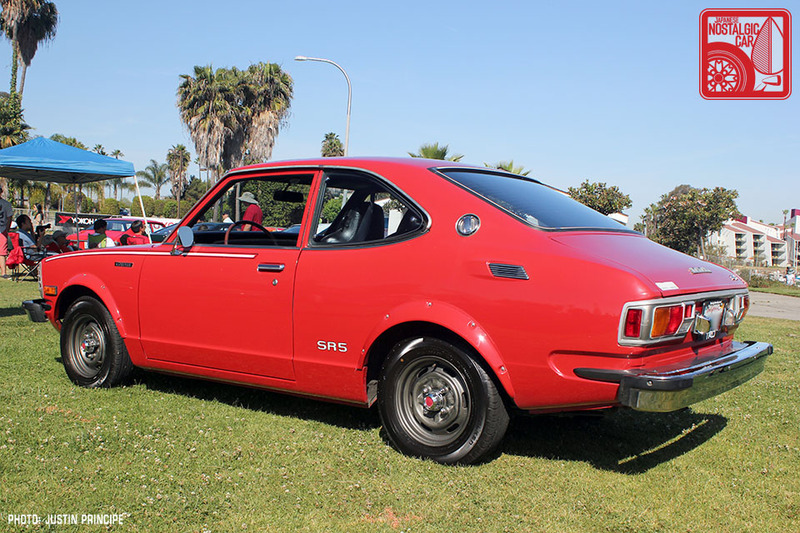 However, we are willing to bet that there are fewer unmolested Corolla GT-Ses out there than either the 2000GT or LFA. 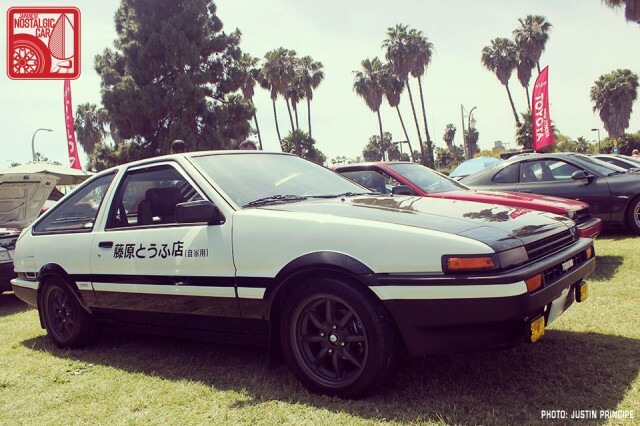 Peter Rosario’s AE86 is one of the few remaining bone-stock hachiroku left and he still drives it daily. It’s accumulated over 300,000 miles and likely a stack notes left on the windshield from wannabe drifters that would have absolutely wrecked it. For his efforts and his willpower, Peter took home first place in the AE86/AE92 category. Which is rarer in unmolested form, an AE86 or a JZA80 Supra? It’s hard to say, but for this year at least, the judges awarded Frank Guerrero with the Best Original/Restored award for his 1998 Quicksilver Supra Turbo. 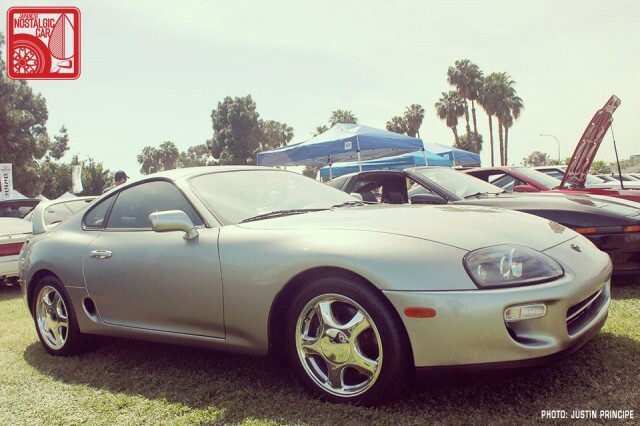 Since Supras are often judged by their horsepower numbers, it was great to finally see an owner get some much deserved recognition for preserving an endangered species. And with that, Toyotafest 2014 was over. 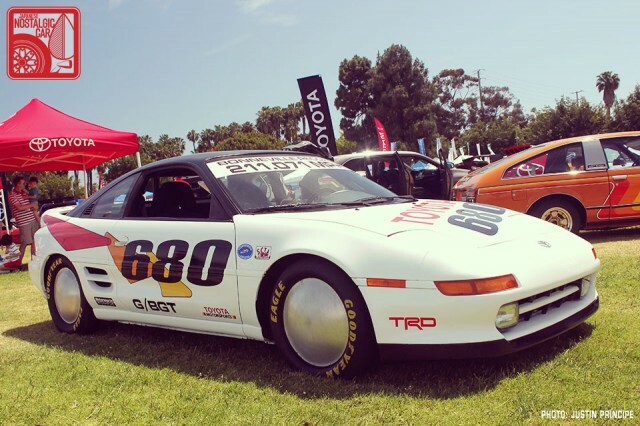 Next year will be the big one, the 20th anniversary of the event, and though we did receive confirmation that Toyota USA would continue to support the show despite its move to Texas, the fate of the Museum is not so certain. If Toyota can’t even curate a collection, imagine how difficult it must be for an enthusiast at home. That’s why feel the need to honor the owners that we’ve featured in this final installment. 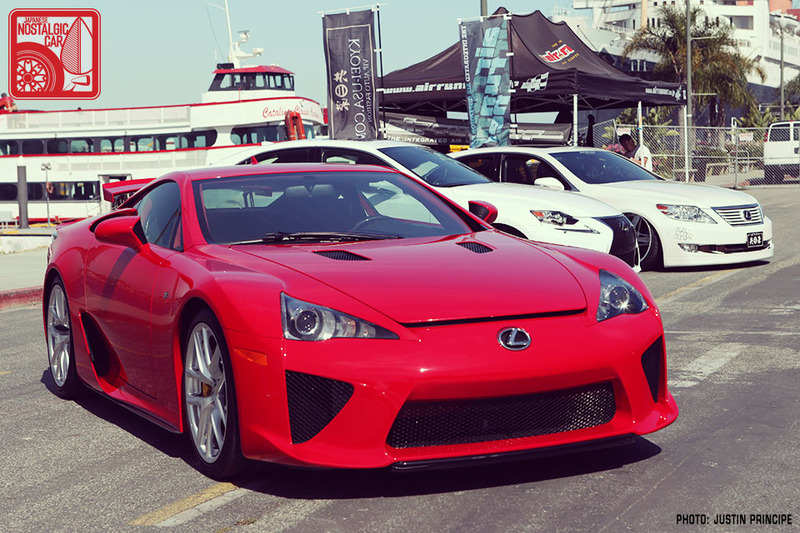 That concludes our 2014 Toyotafest coverage. In case you missed it, check out the previous installments: Part 01 — Luxe & GT, Part 02 — Sport Coupes, and Part 03 — the Practicals. 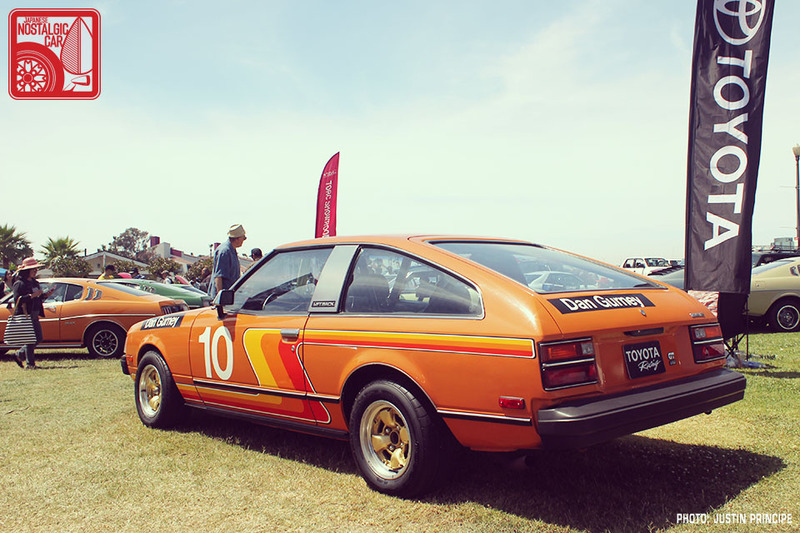 tagged: 2000gt, a20, a40, ae86, back to the future, celica, corolla, dan gurney, events, fj80, hilux, Ivan Ironman Stewart, jza80, land cruiser, levin, lexus, Lexus CCS-R, lfa, mr2, N50, sprinter, supra, sw20, te27, toyota, toyotafest, trueno, van. Words that should never ever bee in the same spitting distance of each other. No, I get what he means – they hunted down the correct-for-the-time parts to recreate what owners did then; no 20″ wheels and Z-rated tires, or carbon fiber suspensions. Absolutely right about “only original once,” though. The one from Cabe Toyota was the only one. 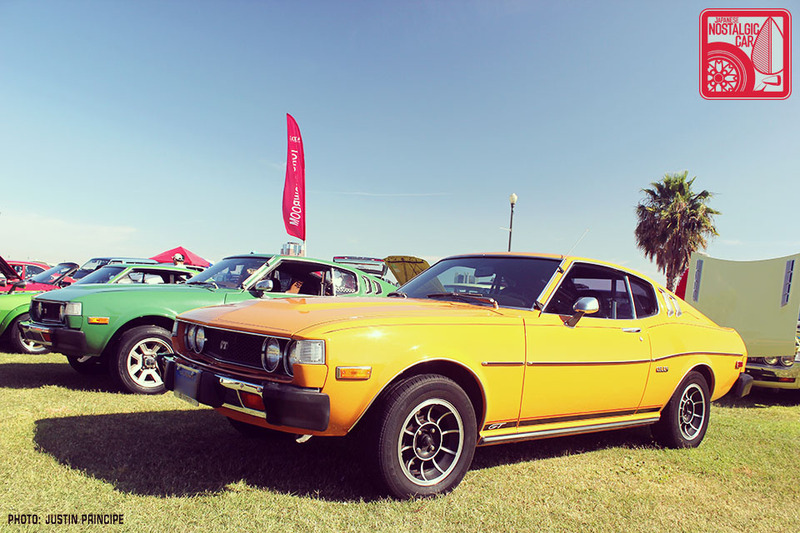 There isn’t a photo of it this time, but you’ve seen before from several previous Toyotafest and JCCS articles. Awesome coverage as always guys! That SR5 is gorgeous. Love it. I also have an original 1974 SR-5 that my parents bought. 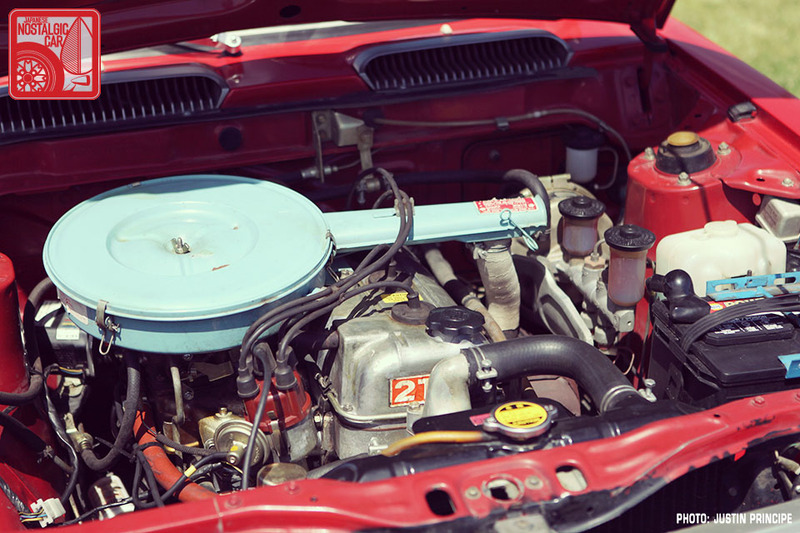 This red one is authentic, the only difference is that my car has an original Nippondenso factory air conditioner with the correct matching center console. This red car does not have an air conditioner. Correct finish steel wheels with the correct chrome center caps. This was an incredible car to see. 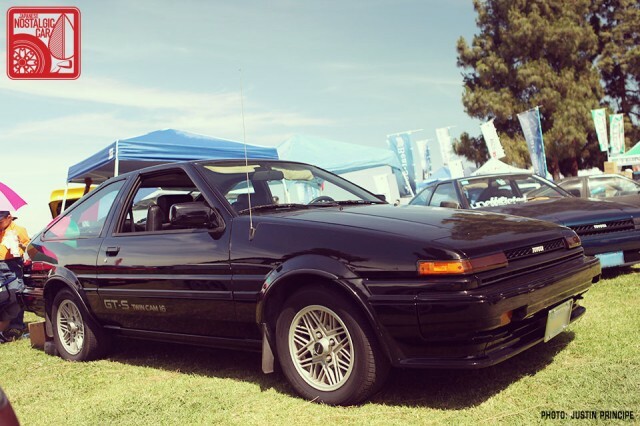 Are unmodified ae86 GT-S’s really that rare? There is a completely stock coupe sitting in someones driveway with flat tires and dust piled on it a little ways from where I live. I would love to buy it, but have no idea what to offer them. I live in Montana and have never seen another GT-S in my life. Being broke in college means that I would be pretty poor after getting it, but if it would be worth it to save the thing, I would figure out some way to get it! yepp. price match him what a junkyard would buy it, worth a shot. 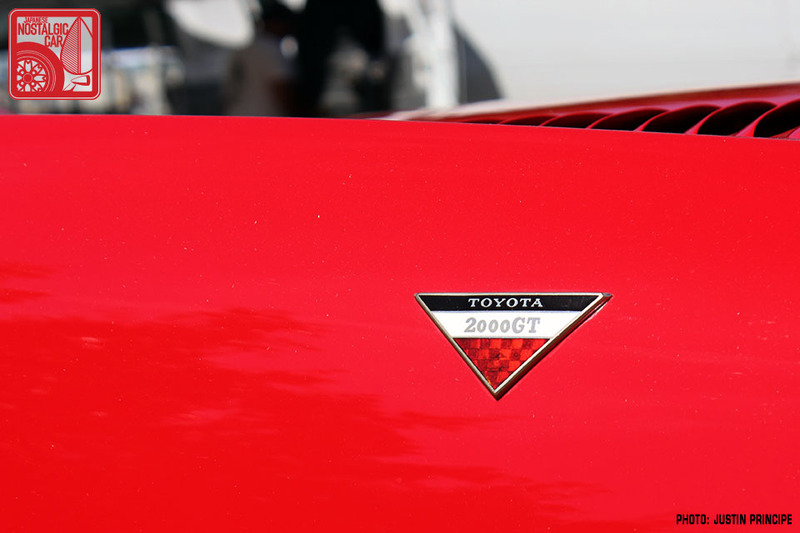 The fate of the museum… what is Toyota going to do, have a clearance sale? I don’t think so. 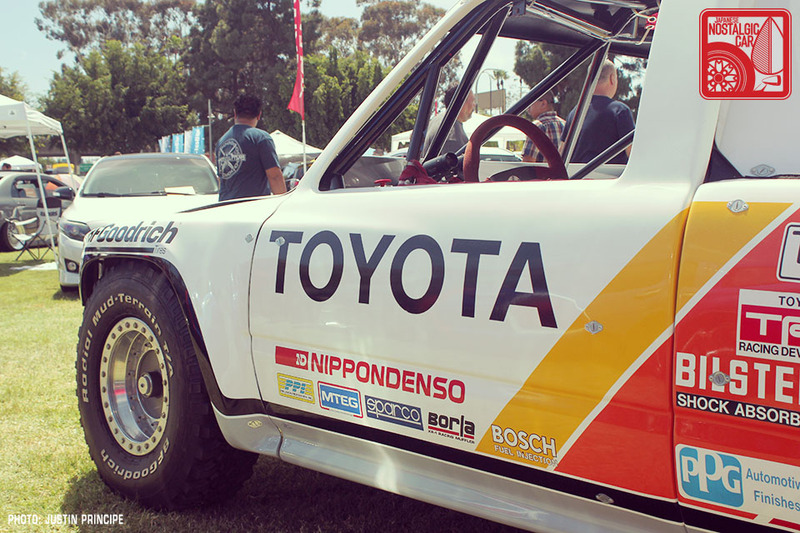 Especially since Toyota has only gotten more interested in its own past, not less. Now where the museum should go, that’s a very good question. My guess is it’ll stay in CA for a decade more, but at some point, when Toyota is well rooted in Texas it will move. To some glitzy new Texas building that would only be possible in California at 3x the cost and 5x the amount of time spent dealing with zoning boards, city councils, regulations, and all that other bureaucratic BS they love in CA. I wish Honda scene was like this. Wow, that Corolla is amazing. I agree, that one absolutely needs to be kept original USDM and preserved. Does that Toyota Van have the dual sunroofs? I loved those vans back when as a kid. The 4WD version had low range, there was nothing else like it here then. Great coverage and great cars!!! The bit about the CCS-R is awesome. Sneaky sneaky.